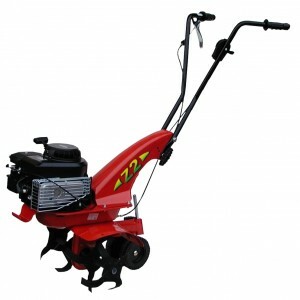 This 4’n’1 lawn mower features a powerful 173cc, OHV Engine and has a 52cm/21” cutting width. 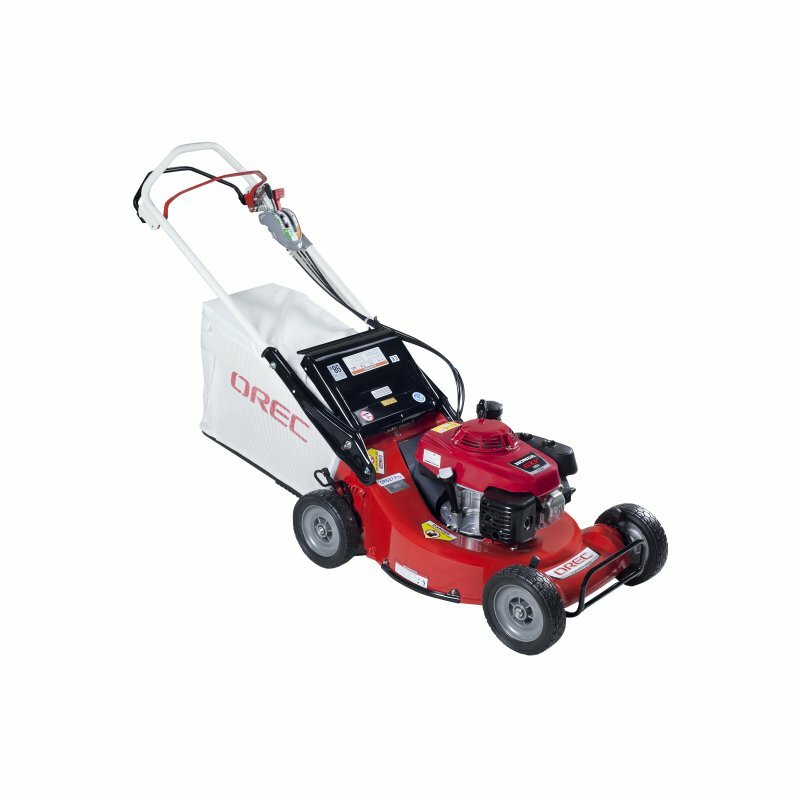 The 4’n’1 cutting system offers the user great flexibility with a range of settings with cut and collect, side discharge, rear discharge and mulching options. 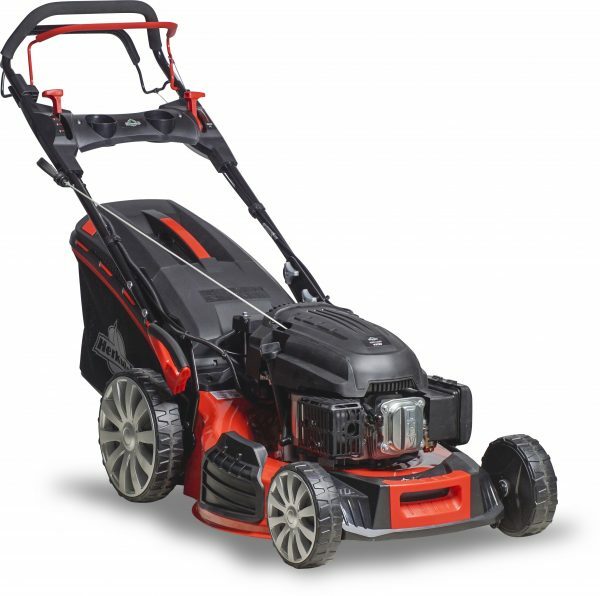 Features include variable speed drive (2.5-5.5 kph) single lever height adjustment and high rear wheels which give better traction and manoeuvrability. 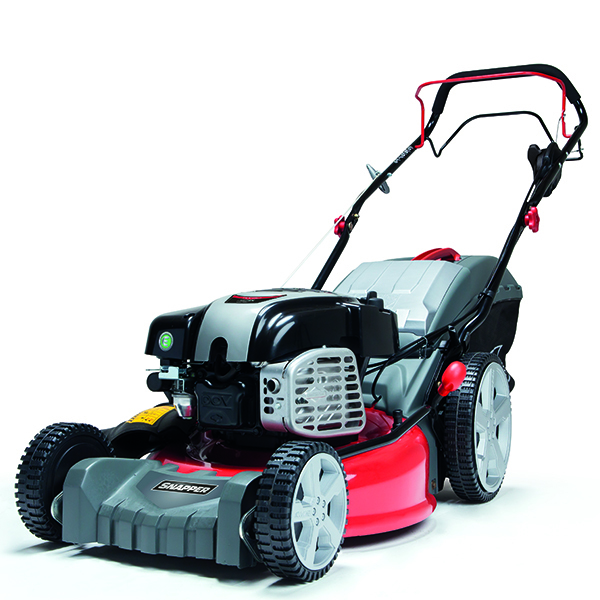 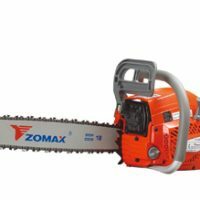 Perfect for cutting tall grass and larger areas.